Welcome to Payment Source's login portal for all our retailer, merchant and business services, please choose the service you require below. 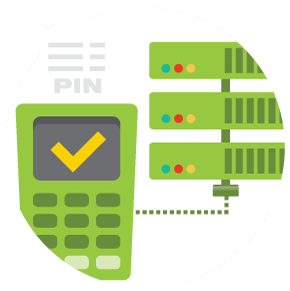 eMerchant Services (eMS) is a web portal designed specifically for Payment Source retailers and merchants to access their invoices, transaction summaries and overall account profile. 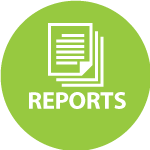 Access the Merchant & Retailers Reports (eMS Web) Portal here. 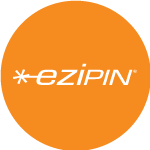 The Ezipin Report Portal allows retailers and merchants who process transactions on our Ezipin platform to access their invoices and transaction history. Access the Ezipin Report Portal here. 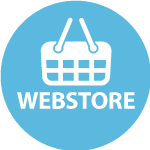 WebStore allows Retailers to access to a variety of prepaid products and services via either a web browser or an App. Access the WebStore here for laptops and desktops, or access it as an app for smart phones and tablets from either the App Store for Apple iOS devices, or on Google Play for Android™ devices. 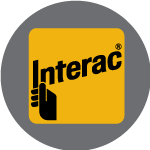 Further information on using this service can be found on the Interac Payment Portal. De plus amples informations sur l’utilisation de ce service peut être trouvé sur le Portail de paiement Interac. Accéder au portail de paiement Interac. The Card Inventory Portal allows our Retailers who are on the DSD (Direct Store Delivery) program to update their on-hand inventory count. Access the Card Inventory Portal here. 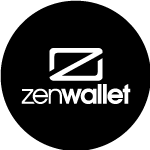 zenwallet is a mobile wallet App developed by Payment Source that allows cardholders using Canada Post prepaid cards to manage their cards, check balances, view transactions and access cardholder support. 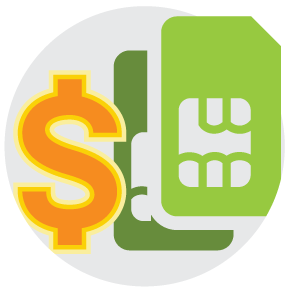 Payment Source offers a range of SIM cards from the most popular providers, just visit our SIM Card ordering page to place an order. Please note that a fee per SIM card, or shipping fees, may apply. Copyright © 2017 Payment Source Inc.
Payment Source, Now Prepay, Ezipin, Loadhub®, TopMeUp, Go Prepaid, zenwallet and their respective logos are the property of Payment Source Inc.